On Tuesday evening, Austin’s culinary crowd gathered at Brazos Hall for our fourth annual CultureMap Tastemaker Awards. The event (one of our favorites each year) celebrates the top food and drink talent in our ever-growing restaurant and bar scene. 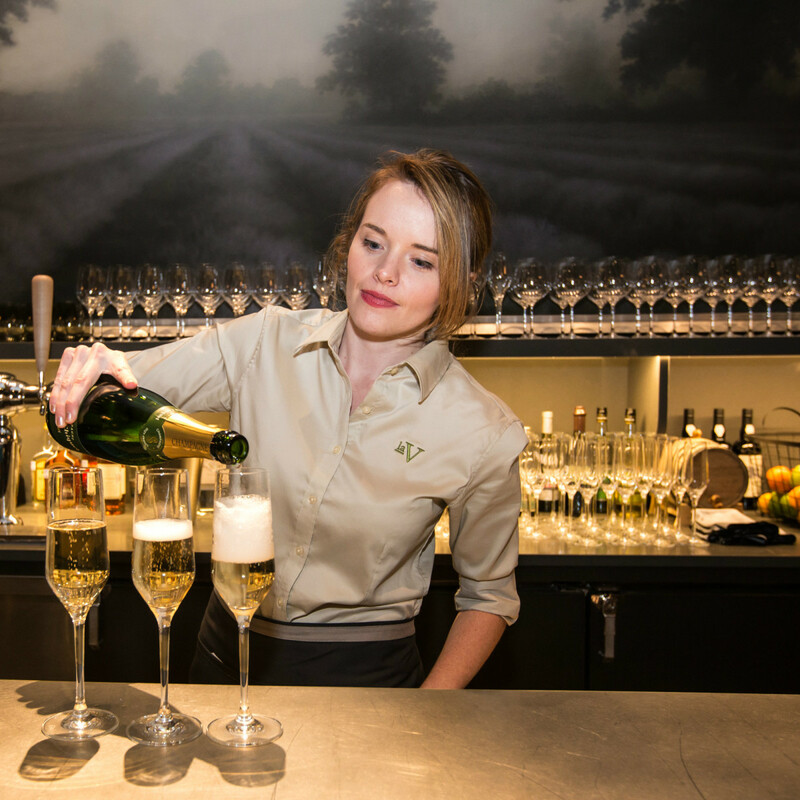 Throughout the event, we unveiled the 2015 Tastemakers. Selected by a prestigious panel of judges, the winners represent the best of what Austin's food scene has to offer. Meet the Tastemakers now. A newcomer on the scene, Olamaie opened to great anticipation in August 2014. Helmed by the culinary team of Michael Fojtasek and Grae Nonas (also named our Rising Star Chef of the Year), Olamaie delights with Southern-inspired cuisine that pays homage to the chefs’ roots. The comforting menu offers the likes of smothered cornbread and country sausage gravy. Pro tip: When dining at Olamaie, order the off-the-menu biscuits. They’re the stuff of legend. Chef Andrew Wiseheart is impressively versatile. At Contigo, he serves approachable yet elevated ranch-inspired cuisine. Dishes like ox tongue sliders, rabbit and dumplings, and crispy green beans perfectly reflect the spot's casual vibe. In November, Wiseheart and partner Ben Edgerton opened Gardner, a vegetable-focused restaurant with a modern, minimalist aesthetic. Vegetables are the central focus, but options like beef terrine and cured beef complement dishes like curly endive and white asparagus. These rising stars have taken Austin by storm, as evidenced by their strong showing at our Tastemaker Awards. Fojtasek and Nonas are celebrated for their inspiring Southern cuisine in Austin and beyond. In late March, Fojtasek and Nonas were named among Food & Wine magazine’s list of Best New Chefs for 2015. Pastry Chef Callie Speer is a mainstay of Austin’s culinary scene. At the helm of Swift’s Attic’s pastry program, Speer serves sweets that have put her in the spotlight, and rightfully so. Her signature Popcorn and a Movie dessert features a house-made candy bar, butter popcorn gelato, caramel corn and root beer gel. Go ahead: Dig in. Justine’s is the best kind of neighborhood restaurant. 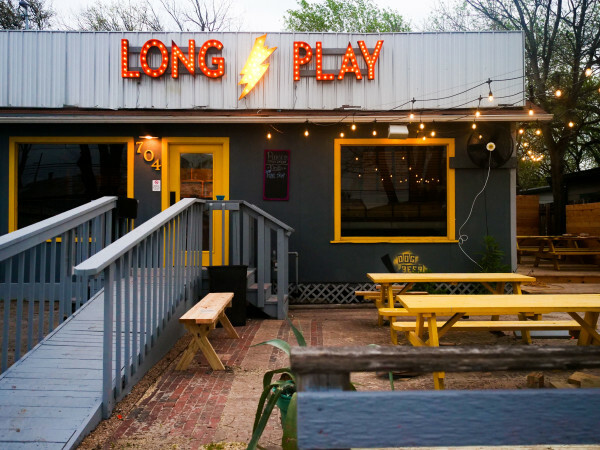 Tucked away in East Austin, this is a spot for a leisurely meal and a bottle of wine. Justine’s highlights no-nonsense bistro fare, a wide selection of French wine, daily chalkboard specials and live performances. Bar Congress boasts one of the city’s most refined — and respected — bar programs. 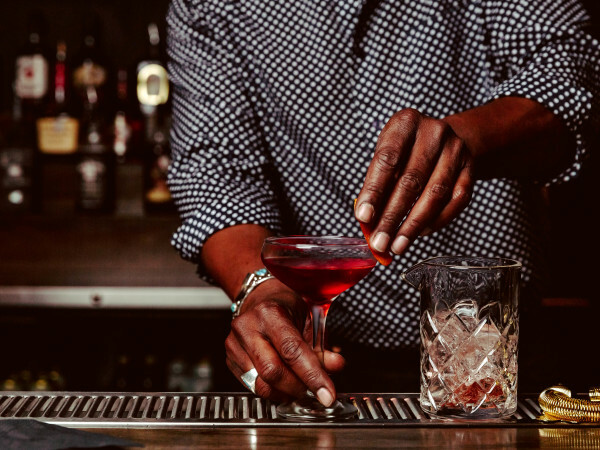 Led by Jason Stevens (who is also our 2015 Bartender of the Year), Bar Congress is one of the more sophisticated cocktail bars in town. Cocktail aficionados flock here for excellent wine, apéritifs and cordials, and expertly crafted cocktails. Jason Stevens is synonymous with Austin’s craft cocktail scene. He presides over the drinks at cocktail mecca Bar Congress as well as Second Bar + Kitchen. 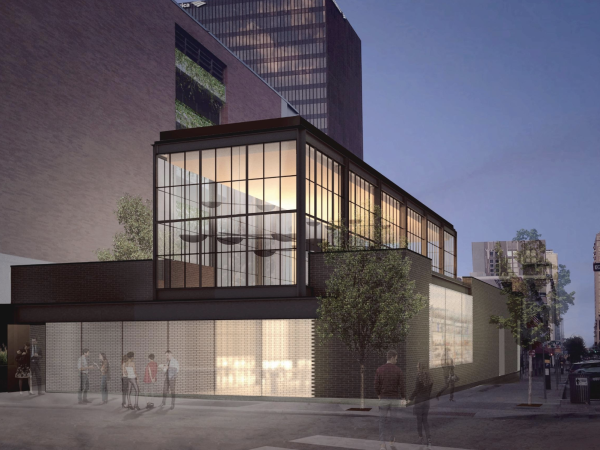 Soon, his concoctions will be available at soon-to-open Boiler Nine Bar + Grill in the Seaholm development. Yes, Austin Beerworks did create that brilliant 99-pack of beer in 2014, but this brewery is no gimmick. The local brewery has won awards at the Great American Beer Festival and the World Beer Cup. Austin Beerworks’ most popular brews — Pearl Snap Pilsner, Fire Eagle IPA and Peacemaker Anytime Ale — are the perfect way to salute Austin’s craft beer scene. East Austin’s laV is turning heads with more than just its delicious fare. 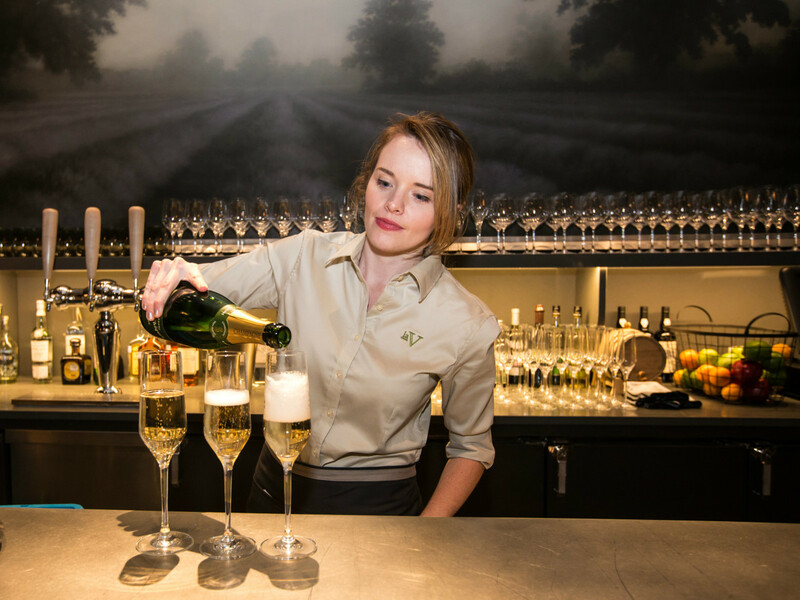 Sommelier Vilma Mazaite curates an enormous wine list that's so impressive it earned her a spot as one of Food & Wine magazine’s 2015 Sommeliers of the Year. Fork & Vine is the new go-to spot for Austin-inspired fare in North Central Austin. Open for lunch, dinner, happy hour and brunch, the menu highlights shared plates, salads, savory main courses and shareable sides. Try the snapper crudo, with leche de tigre, corn, sweet potato and pepita or the Niman Ranch short rib Wellington, potato puree, pate and mushroom. Fork & Vine was named the best new restaurant in our people's choice tournament.